Even if I never "hacked" my Nexus device after some month (I suppose due to application installation), my device crashes and, after reboot, i was stuck on Google boot image. I try to leave it an hour booting with no success. So... factory reset. Yes, but... how I can run a factory reset for a crashed device? Reading online there are some forum posts with combination that I honestly didn't understand. 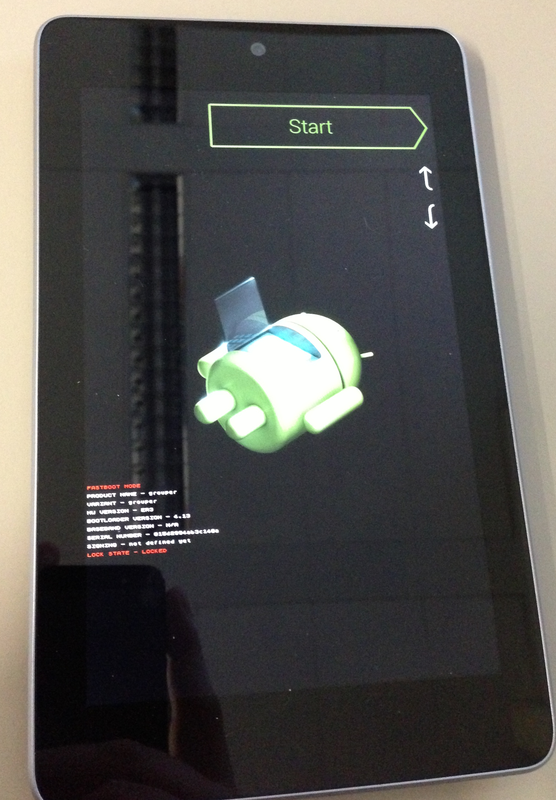 Your Nexus 7 will reboot and, after a while, you should see the android robot with a red exclamation mark and the information no data on the screen. At the end you have a Reboot entry into menu to restart your device.